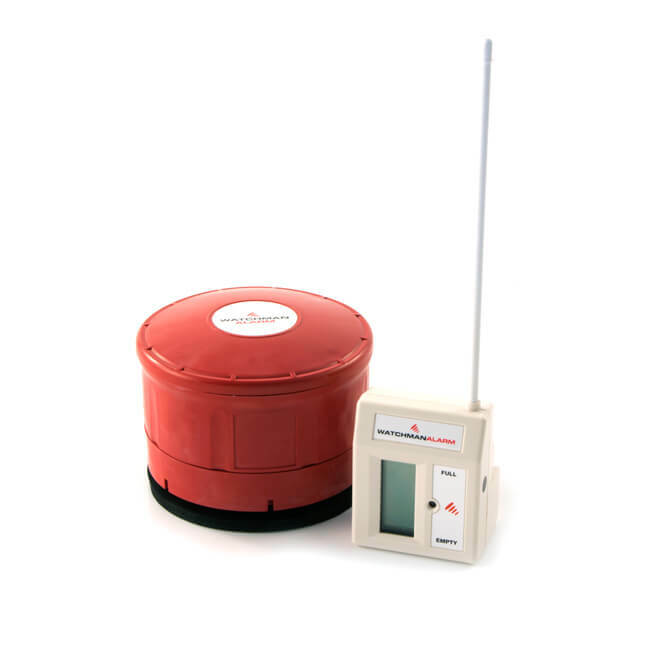 The Watchman® Alarm is an ultrasonic oil level monitor and alarm which emits a siren noise if a rapid drop in oil level is detected indicating theft or a serious oil leak. 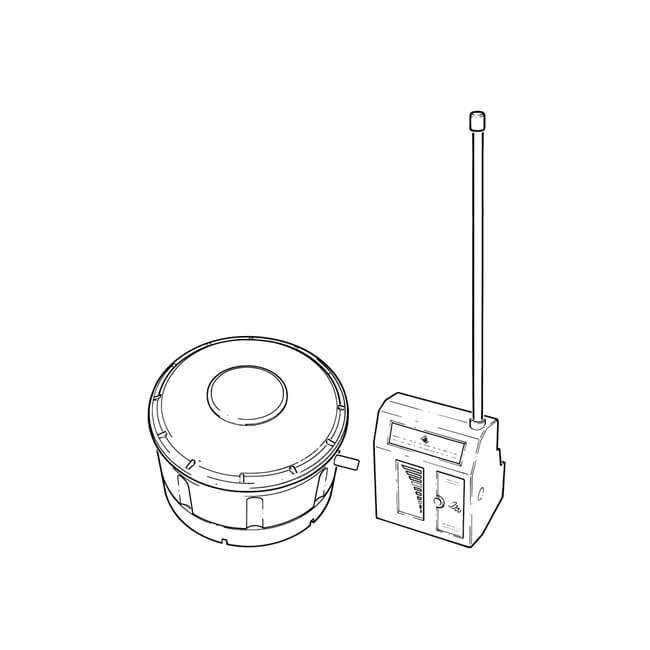 Transmitter operates -10 to 60°c, line of sight. KBB Fire Shut-off Valve 65°C 6m - 1/4"
Transmitter: 70 x 93 mm dia.